Sometimes a handgun can impart the resonances of a bygone era, giving a hands-on impression of the past. 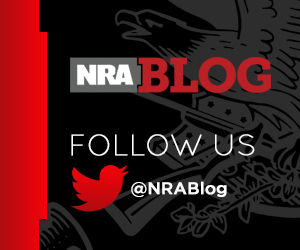 In the NRA National Firearms Museum collection are many such historical pieces, but only one can connect us to a man who blazed through the American South. 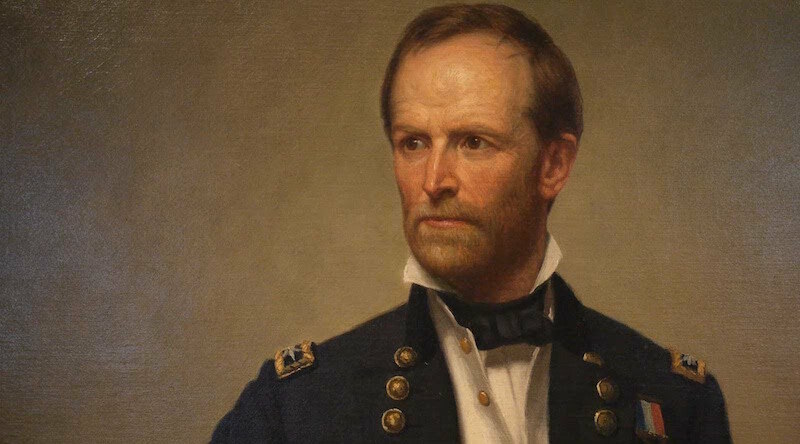 William Tecumseh Sherman hailed from Lancaster, Ohio, and his four years at the United States Military Academy at West Point were marked with an annual accumulation of about 150 demerits each year. Despite this, Sherman became an officer assigned to the 3rd U.S. Artillery and served in the Second Seminole War. At the end of the Mexican War, Sherman was in the West, serving in California and later assisting in the Gold Rush surveying for what would become the capitol of Sacramento. Life in the West suited the now-married Sherman, and as a captain, he resigned his commission to serve as a bank manager -- but also as a major general of the California militia. He left California for the Midwest, trying his best to become a lawyer in Kansas, but abandoned that effort to be the first superintendent of the Louisiana State Seminary of Learning and Military Academy. In 1861, states were seceding from the Union, and Sherman was placed in the less-honorable position of accepting the receipt of arms surrendered by the Baton Rouge Arsenal to the Louisiana State Militia. It didn’t sit well with him, and he departed for Washington D.C. to return to the military world once more. As colonel of the 13th U.S. Infantry, he served at First Bull Run in charge of a unit filled with three-month volunteers. 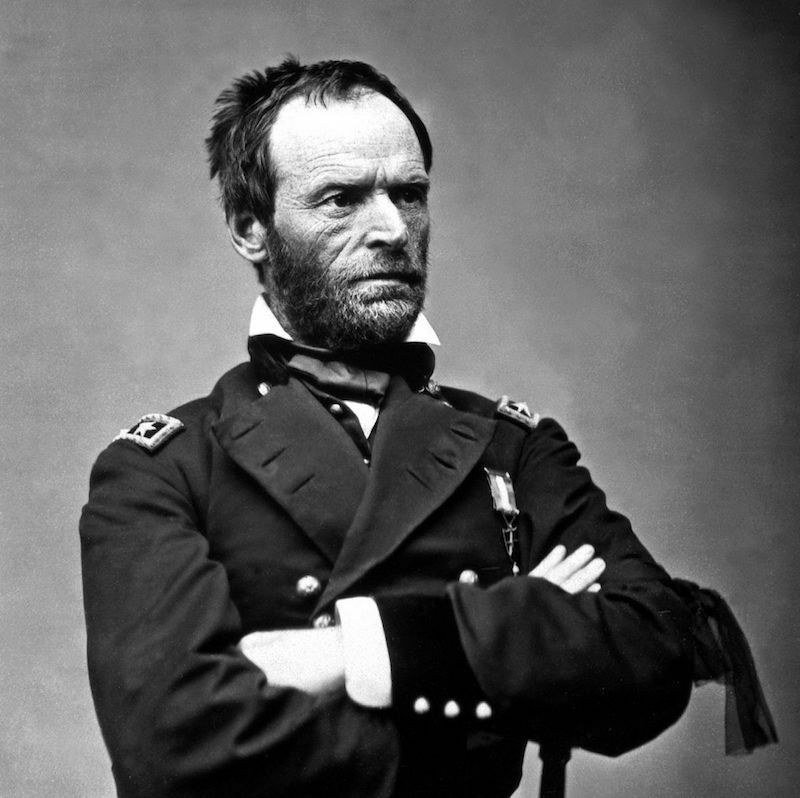 Sherman continued to climb the Army’s ranks, finally fulfilling his desire to serve under Gen. Ulysses S. Grant as commander of the 5th Division of the Army of West Tennessee. At the battle of Shiloh, he has three horses shot out from under him and was wounded twice. The national opinion of Grant and Sherman, as expressed in the newspapers of the time, characterized one as a drunkard and the other as a lunatic. After successes at Vicksburg and Chattanooga, Sherman was at the point he had dreamed of – Grant had been pulled to campaign in the East, and Sherman received the military command of the federal armies in the West. Sherman’s campaign through the South – his “March to the Sea” -- cut Confederate supply lines and caused more than $100 million in property damages. While Gen. Robert E. Lee’s Confederate forces were harassing Grant in Virginia, Sherman sliced and diced the rest of the secessionist army. 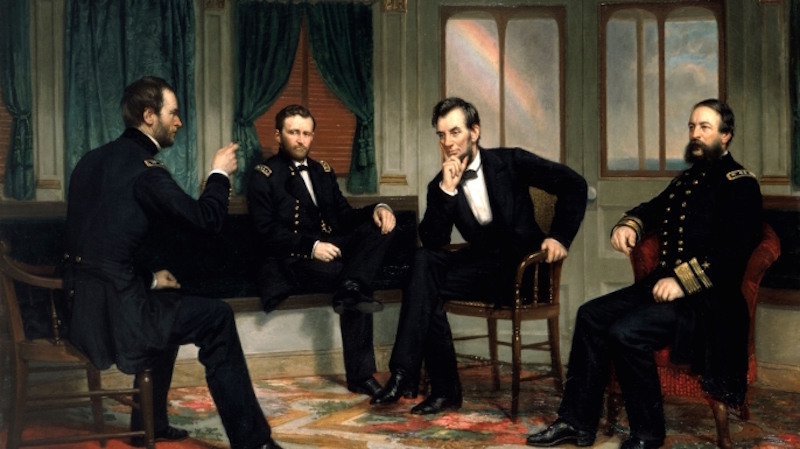 Continuing his path of destruction through the Carolinas, Sherman met up again with Grant at City Point, Virginia -- a meeting that also united President Abraham Lincoln together with his generals in March of 1865. Throughout the war, Sherman knew well the advantages of superior arms, and in 1869, as he ascended to the rank of Commanding General of the Army. When Grant won the Presidency, Sherman received a special presentation firearm from his staff. Sherman’s Smith & Wesson No. 2 was a .32-caliber rimfire revolver, a six-shot handgun with a spur trigger design. 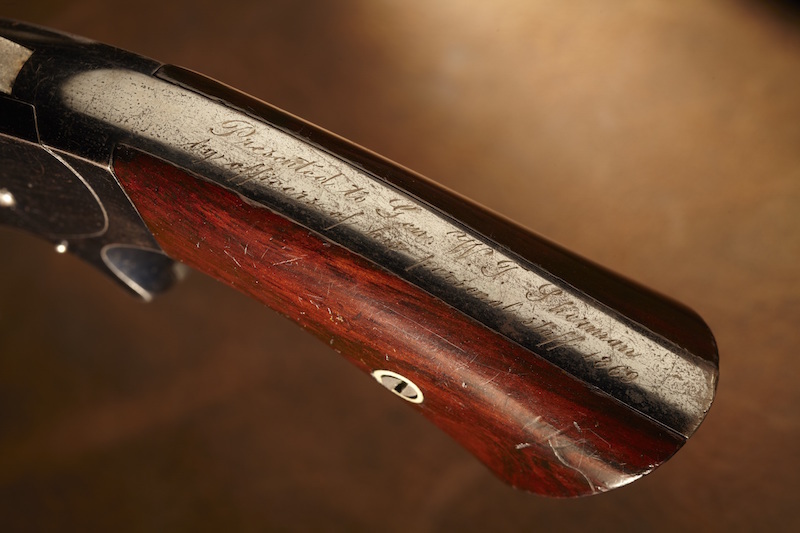 Like Sherman himself, his revolver was an unremarkable blued finish piece, not glorified by engraving or fancy grip panels, but bearing only a simple inscription on the backstrap. During the Civil War, many of Sherman’s troops were armed with the best repeaters of the day, such as the seven-shot Spencer carbine that used metallic cartridges like his Smith & Wesson. 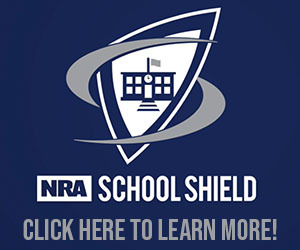 The difference in loading time between Colt cap-and-ball sixguns and the sleek S&W that broke open to load efficiently with self-contained ammunition was considerable. Many other Union officers chose the Smith & Wesson No. 2, and almost 50,000 were manufactured prior to the close of the war. 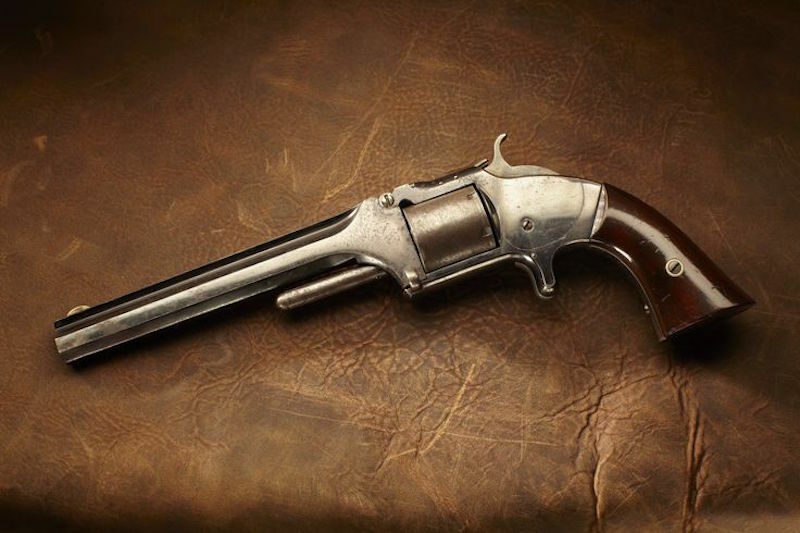 The presentation of this revolver to General Sherman followed countless earlier gifts to unit commanders from their men, but still this was an apt present for the man characterized as the first modern general. Cased in a plain factory wooden box that was cloth lined, this .32 revolver was likely with Sherman until his death in 1891. 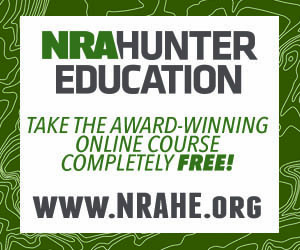 Want to see this and other amazing firearms from American military history and beyond? 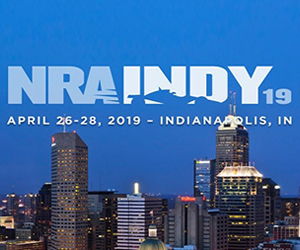 Visit the NRA Museums in person or online!